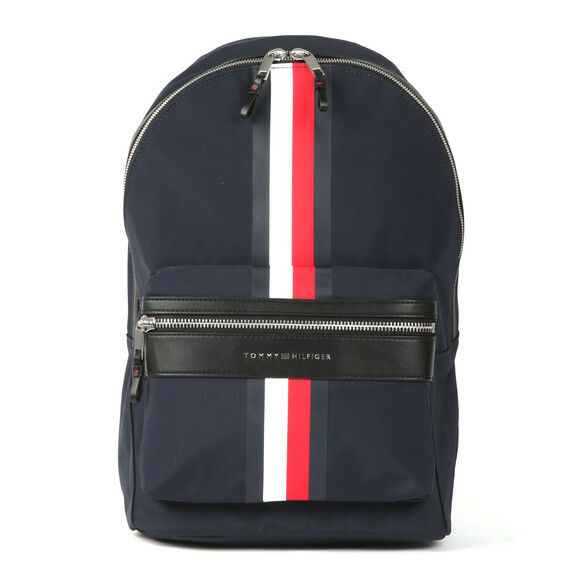 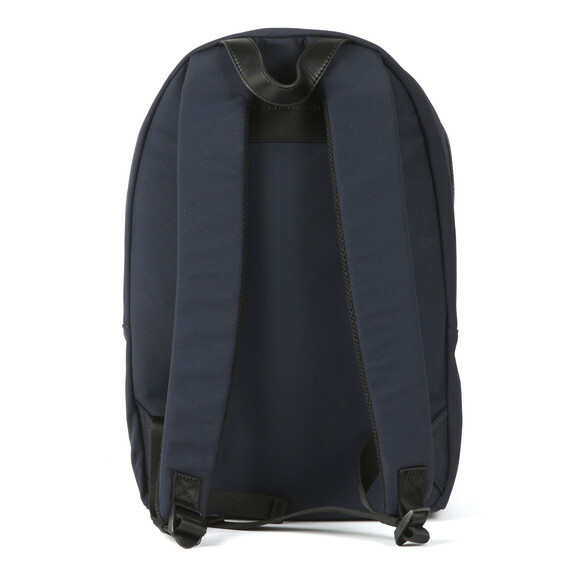 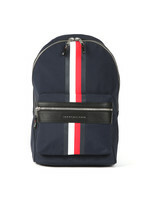 Tommy Hilfiger Elevated Backpack, in Navy. Expertly crafted from a durable fabric, the backpack features a faux leather top handle, adjustable back straps, internal pockets, and slots. 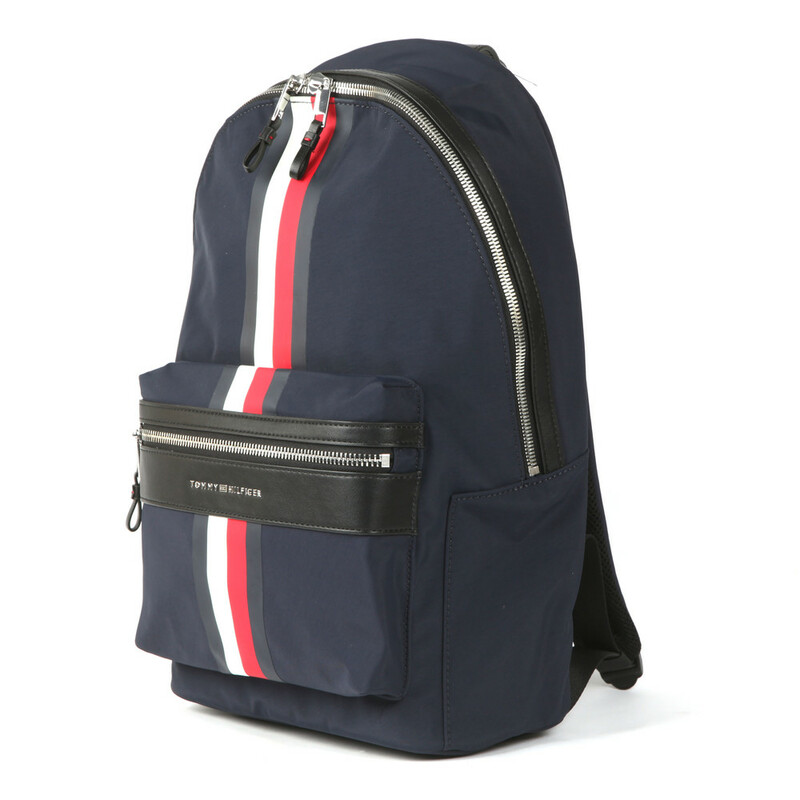 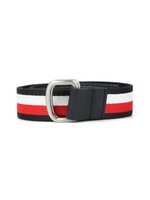 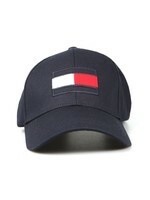 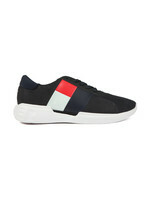 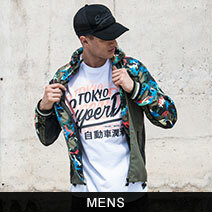 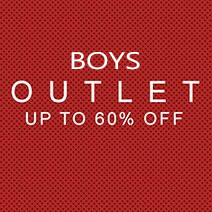 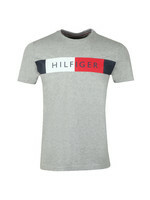 Complete with the labels signature stripe to the front and branded front pocket for an authentic designer touch.